Matz Stockman, the 7'0" 240 lb center out of Norway, played three years at Louisville, then transferred to Minnesota. Stockman sat out last year due to NCAA transfer rules and now has graduated and is leaving the Gophers without having played a game for them. 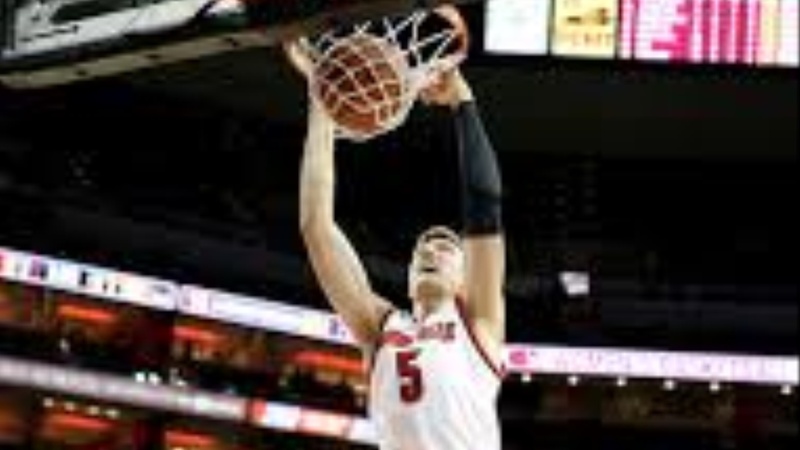 Stockman's freshman year at Louisville he appeared in four games, averaging 5.5 minutes per contest, contributed 2.8 rebounds, 1.0 points and 1.0 blocks per game. His sophomore year he saw action in 23 games, averaged 2.